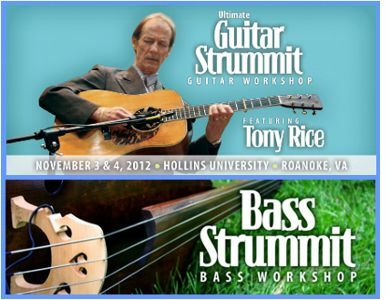 The Ultimate Guitar Strummit and The Bass Strummit workshops would like to announce their faculty/staff for this year's two days of workshops on November 3 & 4 in Roanoke, VA. On guitar, acoustic and bluegrass guitar legend Tony Rice, Wyatt Rice, Tim Stafford, John Miller, and Bull Harman. 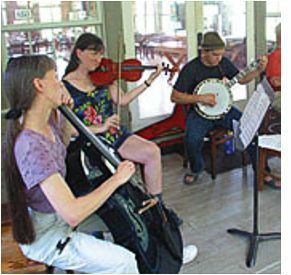 Bass will feature Mike Bub, Todd Phillips, and Mike Conner as workshop hosts. Cybergrass frequently shares insights, research and educational material from the Country Music scene because of much of it applies equally to Bluegrass Music. 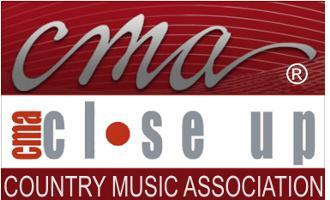 This is the latest news from the Country Music Association (CMA) on a new study. 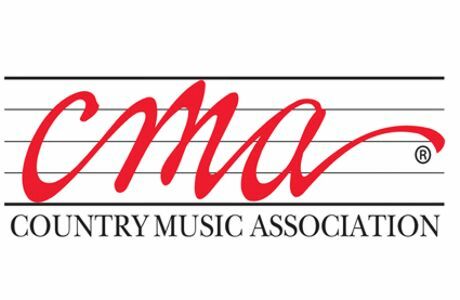 Nashville, TN -- As part of its ongoing research and membership services initiatives, the Country Music Association announced today results from its recent Music Listening Study. Musicians of any level - professional, student or beginner - can learn how to get the most out of their practice sessions with this new book from an accomplished teacher and musician. 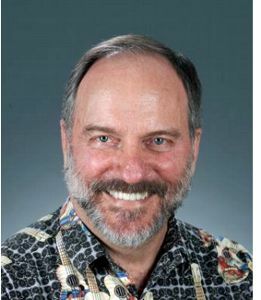 Author Tom Heany has been involved with music his whole life and shows no signs of slowing down. 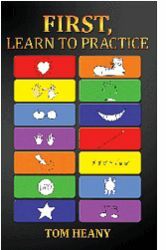 In this book he shares his insights on how to get more out of every practice session. 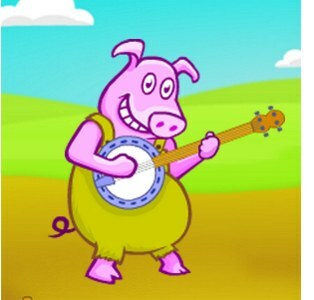 He has also created content for online courses in guitar, folk music, bluegrass and country music. I recently had the advantage of attending a relatively new festival. 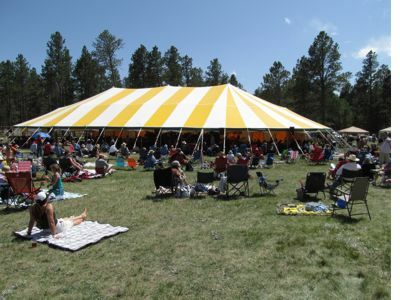 The festival was having their third event and the third event is usually where a festival starts to gets its fan base, personality and becoming established. To achieve that goal, the producers rely on learning as they go, managing the event and yes, providing entertainment that justifies the cost of the ticket. Nashville, TN -- As part of its ongoing research and membership services initiatives, the Country Music Association announced today results from its February 2012 finances study. Although they have not escaped the impact of the economic challenges in recent years, Country Music fans are looking favorably toward the future with 84% of respondents having a positive sentiment about their financial situation a year from now.